The wear of the blades, which can be due to natural causes (exhaust pressure, high temperatures) or to external factors (bearings failures, inflow of foreign particles), leads to the reduced performance of the turbocharger and to an unbalance of the axle, which may lead to a failure of the turbocharger (T/C). Reduced performance of the turbocharger. Radial unbalance of the rotor shaft. Possible failure of the turbocharger. Oval shape wear on the blades of the turbine. Wear at the edges of the blades (corrosion). Damage from the intrusion of a foreign body. 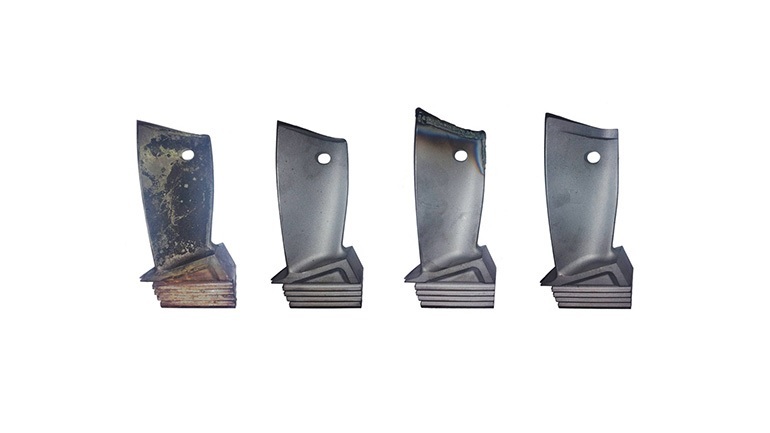 When there is a small range wear of the blades and their repair deemed permissible, after the NDT checks, we are able to rebuild them by TIG welding method. By this method, the blades are restored to their original geometrical shape and size, in accordance with their initial specifications, using a material identical to the original. 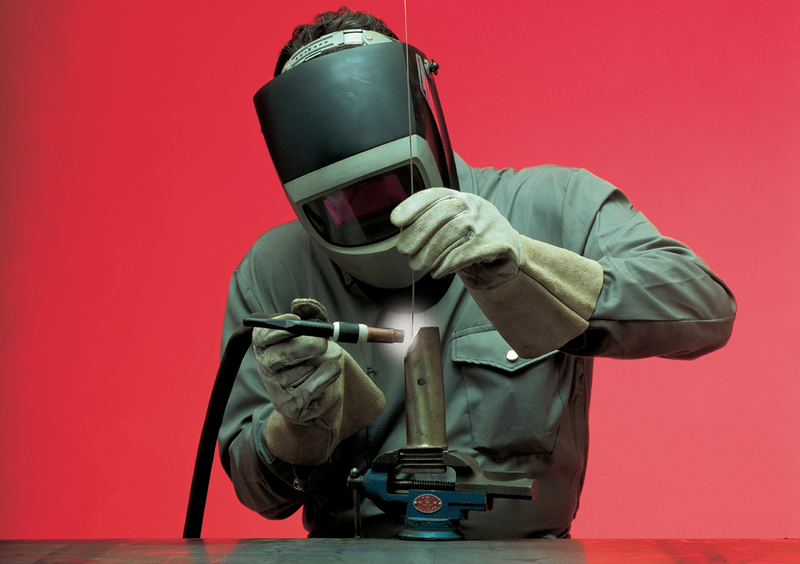 TIG welding is a low cost and reliable solution and is performed by specially trained and experienced technicians. When Turbine blades’ wear not allow their rebuilding the old Turbine blades removed from the Wheel and new Turbine are used for the re-blading blades. 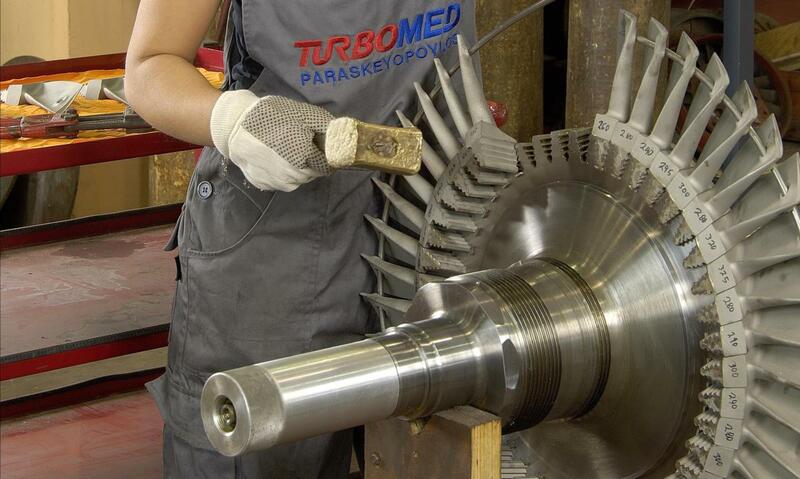 TURBOMED SA maintains a great stock of Turbine blades for many brands and types turbocharger. TURBOMED SA has the know-how to use TIG (Tungsten Inert Gas) welding method for dimensional restoration and crack repair of turbocharger parts to their initial size. 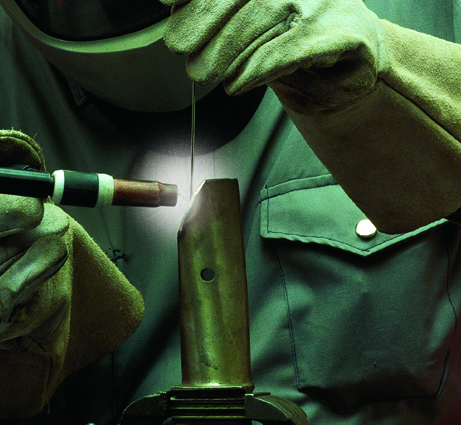 TIG welding is a low cost and reliable solution applied on Turbine blades, nozzle rings, Compressor wheels, Turbine wheels and more and it is performed by specially trained and experienced technicians. 1-year Warrantee and a detailed job report are provided after the completion of works. Class certificate can be provided upon request.